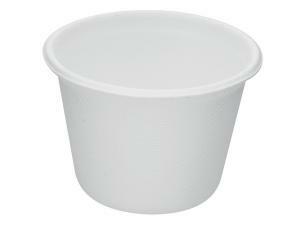 26cl white sugar cane pulp cups. 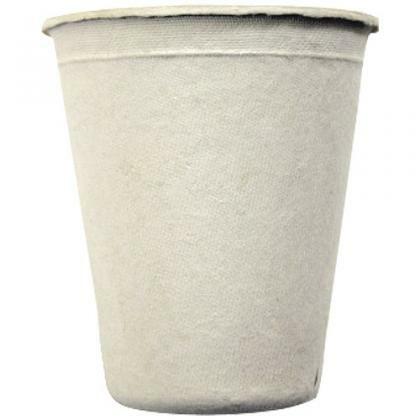 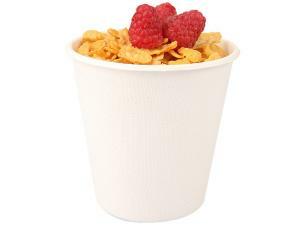 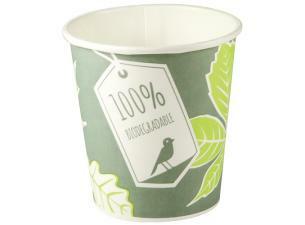 Made from sugar cane pulp, these cups are 100% biodegradable and compostable. 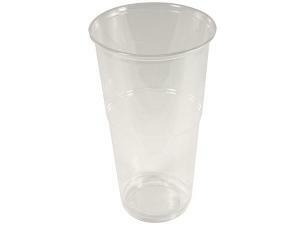 This sturdy cup can be used for serving hot beverages such as coffee. 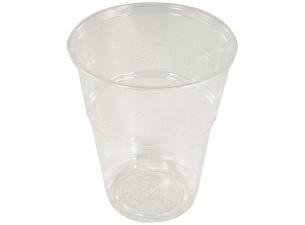 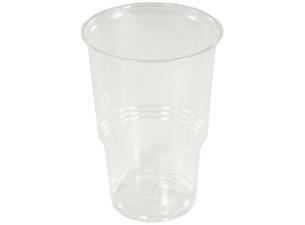 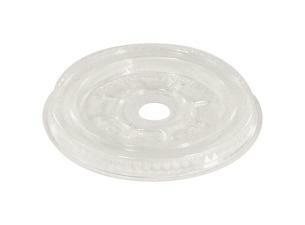 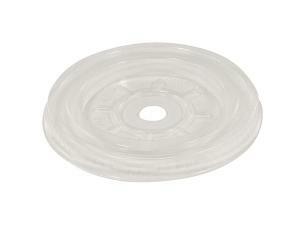 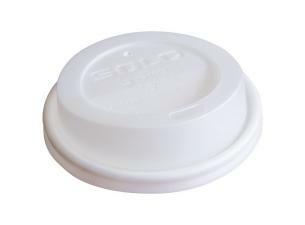 The properties of this particular material will allow you to microwave your beverages. Designed for food service professionals who care about ecological responsibility, these cups offer equal, if not better, comfort than traditional paper cups!